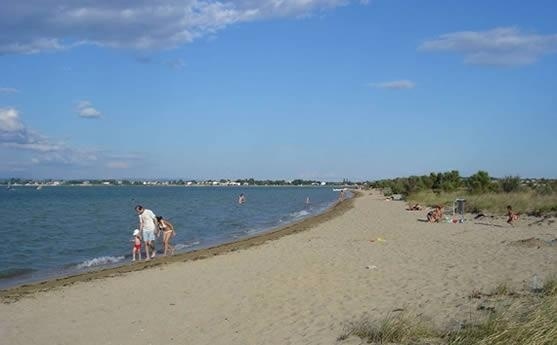 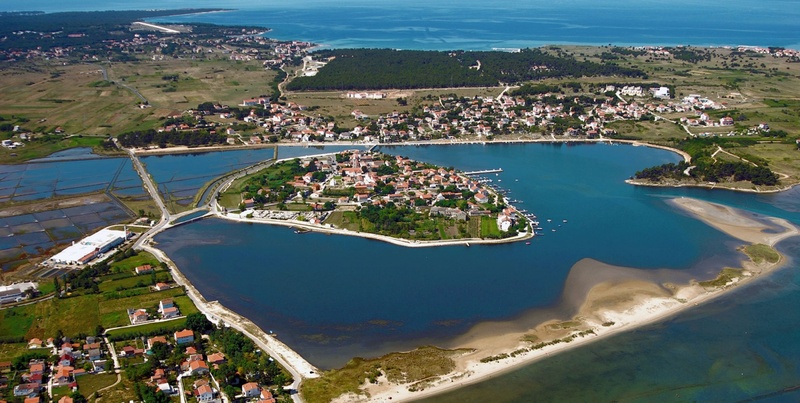 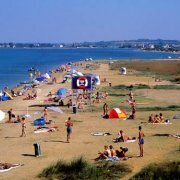 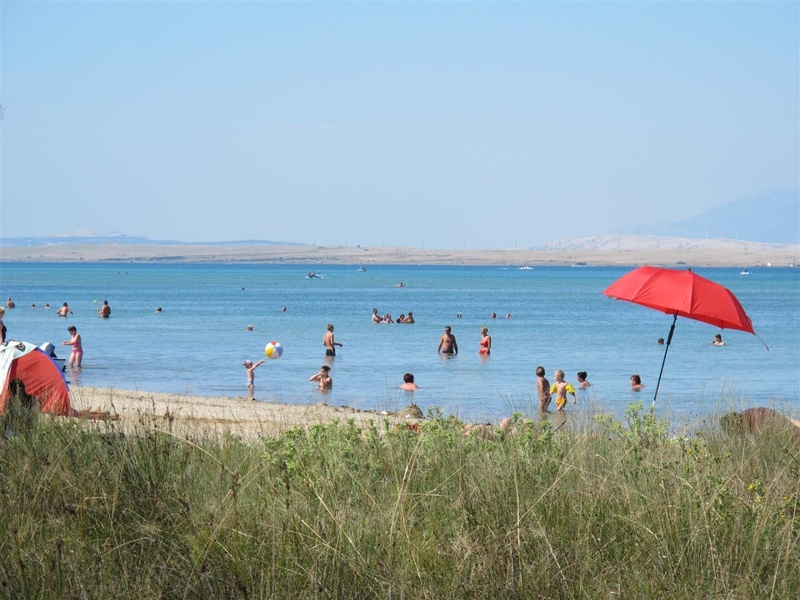 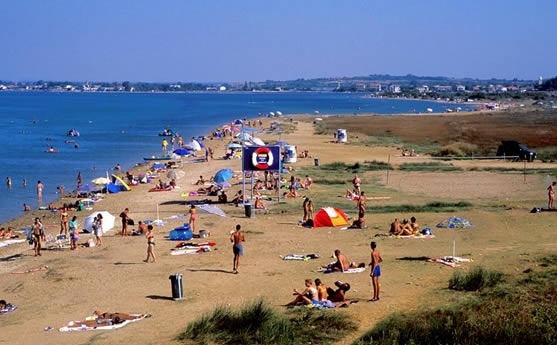 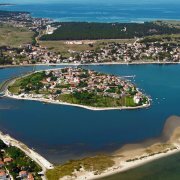 The longest and most famous Nin Beach is a 3 kilometre- long beach, and it owes its name 'the Queen's Beach' to the legend about the wife of the first Croatian king, Tomislav, who, together with the royal family, regularly visited this beach. 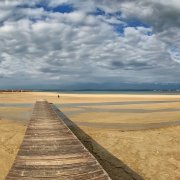 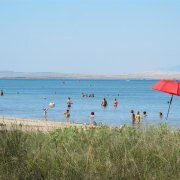 The sandy beach with shallow, warm water for a long distance into the sea, really has ideal conditions for the youngest children. 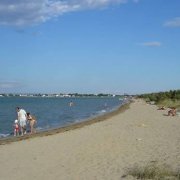 The winds of the Nin lagoon also attract surfers and hang-gliders. 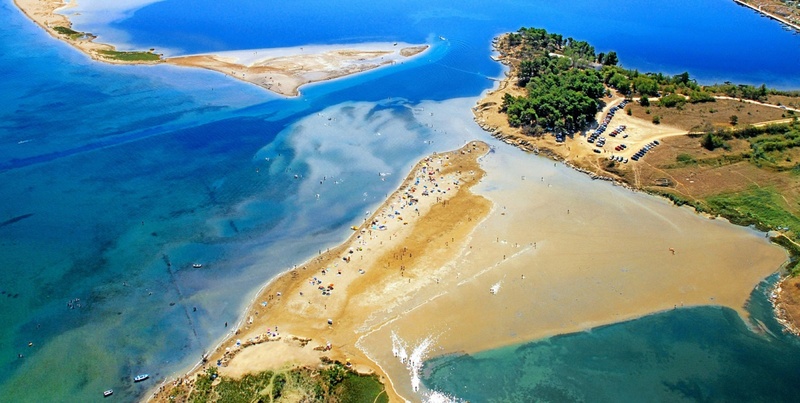 Nearby, there is a site with mud with healing properties, which is famous in Croatia.